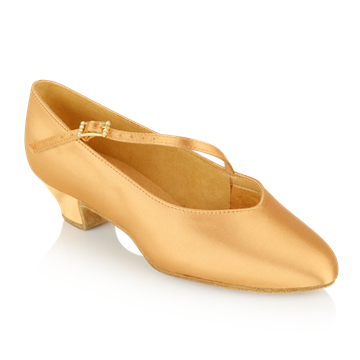 We have developed a specific range of Children`s dance shoes, which have been designed to support the young foot. 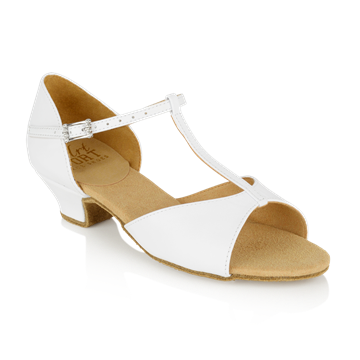 These include Boy`s and Girl`s Standard shoes; Latin sandals for girls and Latin shoes for boys. 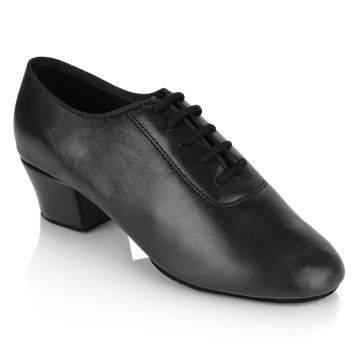 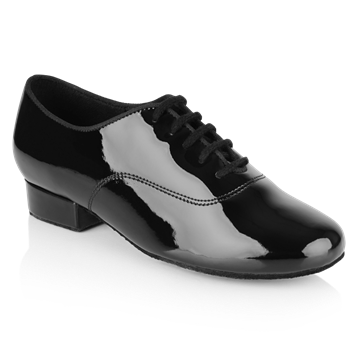 These shoes have been specifically designed for young dancers of all abilities and they are not only comfortable and aesthetically pleasing, but also provide optimum support to help boys and girls stay fit and healthy. 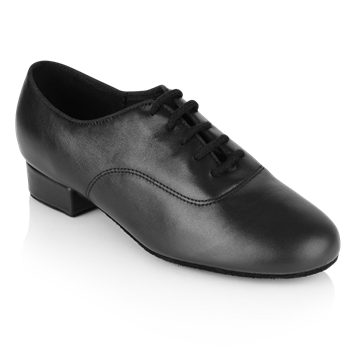 Our shoes are soft and durable and have specially developed insoles to support the arches of young girls and boys.